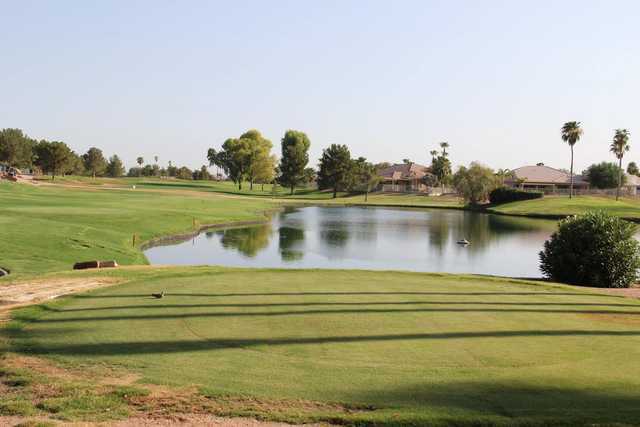 This is a small championship course which winds through the gated golf community. 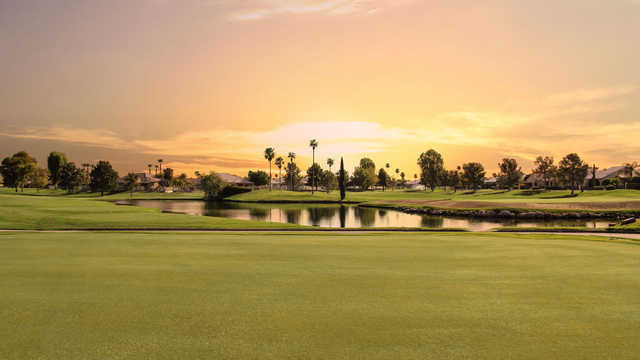 This 18-hole course has 5,200 yards of golf from the longest tees for a par of 67. The parkland style course has 18 holes with mature trees, lakes, plush fairways, and outstanding putting surfaces. The greatest challenge is the seven par three’s. 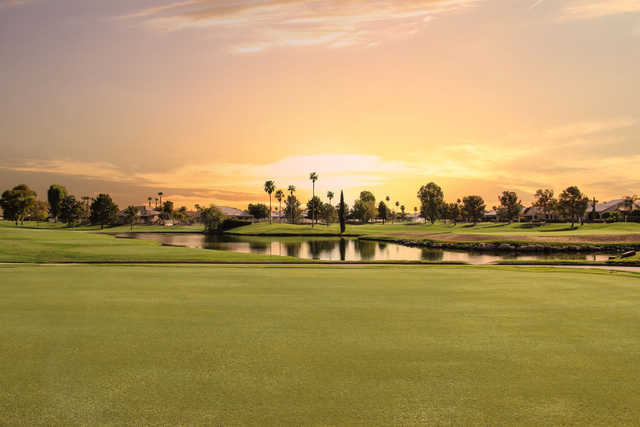 They range in distance from 134 yards to 198 yards from the longest tees, a great test for all skill levels.You will also find the spacious Grill on the Green serving your favorite beverage and a full menu.Our Professional staff is available for individual and group instruction. You can schedule a video swing analysis with a Pro. Stop in at our fully stocked pro shops and our staff will assist you with your golfing needs.